MV Agusta Perth is a newly established boutique dealership located in central Perth specializing in MV Agusta high performance motorcycles . Our showroom houses some of the most desirable and unique motorcycles in MV Agusta’s range. Operated by a small team of passionate riders and mechanics, we endeavor to deliver the highest quality and personalized service to our customers. MV Agusta provides reliable and secure Roadside Assistance for your new 2018 motorcycle 24 hours a day, 365 days a year, throughout Australia. 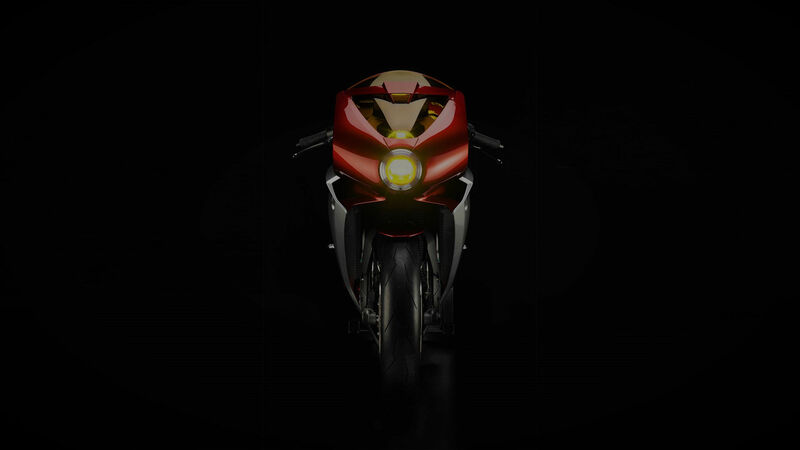 Book your test ride on a MV Agusta today and experience motorcycle art in motion.